Throwback Thursday to about 10 years ago. Shot with a Canon XL1 used as a poor man’s GoPro. Featuring the Corvette of Wheelwell’s founder. 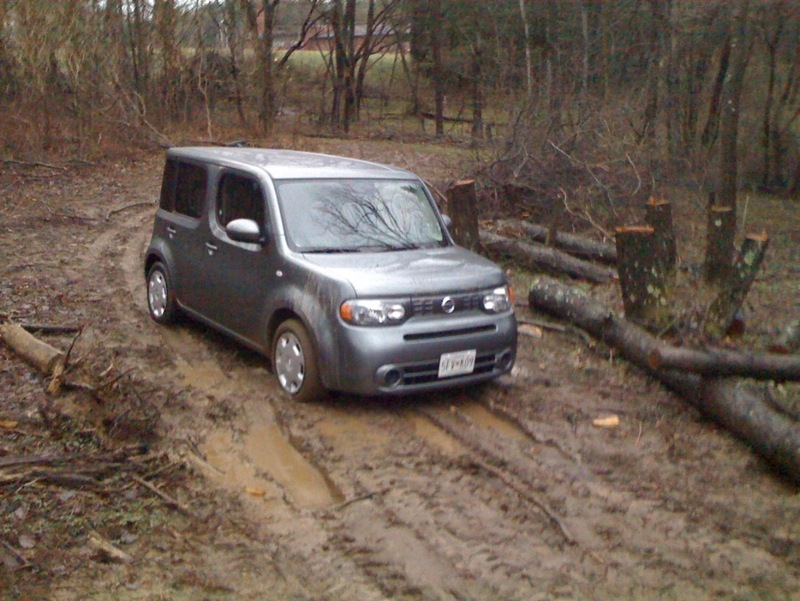 Throwback Thursday to when I foolishly took a Nissan Cube off road and got stuck in mud.